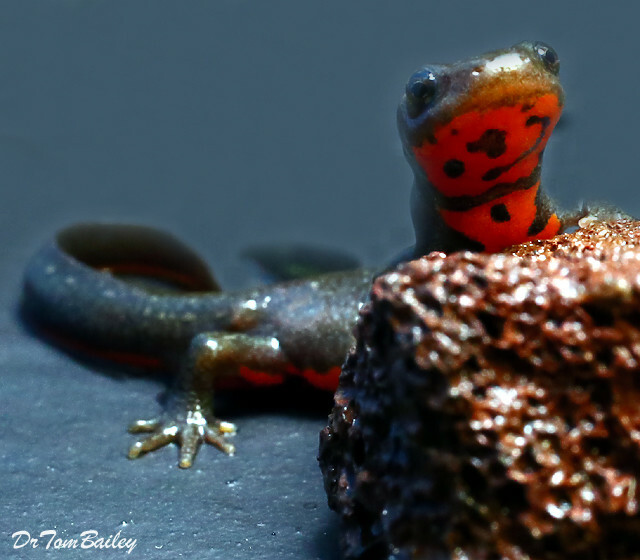 Some Newts can live in an aquarium, but they need a way to climb out of the water from time to time. Maybe onto a pile of rocks or a floating piece of styrofoam. They can live for many years.